The Wellington Jewish community is small, but lively. The Jewish Cultural Programme lets people know what's going on in the community, and comments regularly on Jewish festivals and cultural events in the Capital. Content ranges far and wide across cultural and community events around the Jewish world; covering books, films, art, music, exhibitions, and historic events. 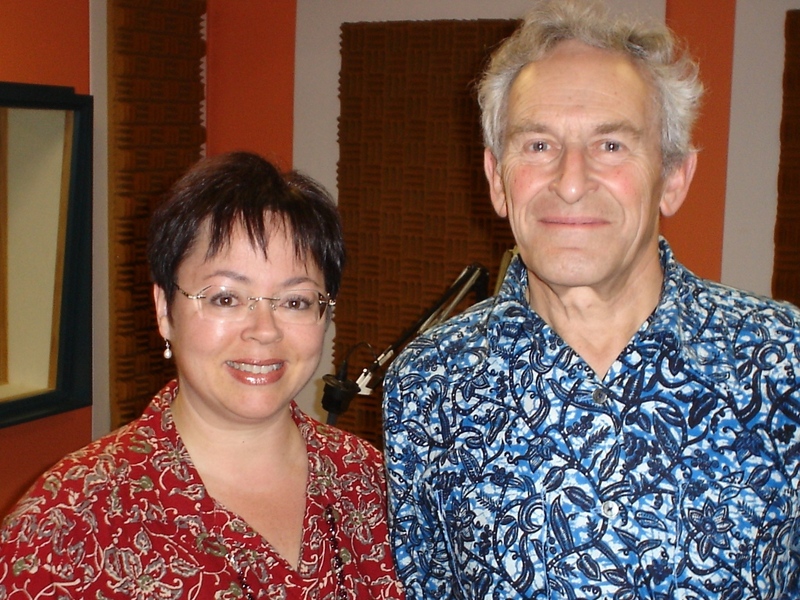 Music tracks come from both the Ashkenazi (Yiddish-speaking, including Wellington's own Klezmer Rebs) and the Sephardic (Ladino-speaking) traditions. Presented by David and Desiree every four weeks on Sunday at 11am. You might also be interested in Aspects of Israel.